Lee SP, Ji SY, Lee JW, Yang WS. 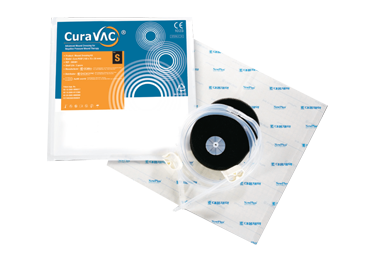 Efficacy of Curavac® System to Enhance Skin Graft Survival in Chronic Intractable Wound. Korean Wound Care Society 2010; 6(1): 18-24.